What Is the "Danger Zone" and How to Avoid It? Keeping food out of the "Danger Zone" is a critical step in preserving food safety. 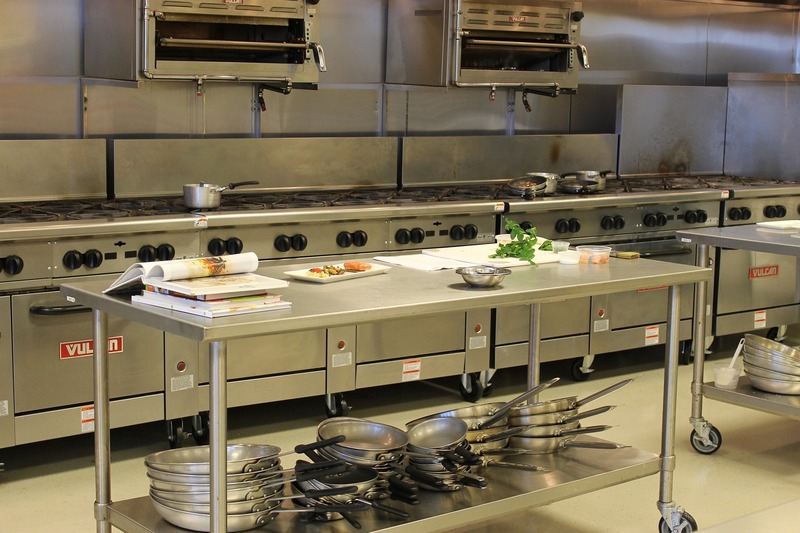 Regardless of the type of foodservice operation, leaving food at room temperature for too long can cause bacteria including salmonella, staph, and a whole list of undesirable illnesses.